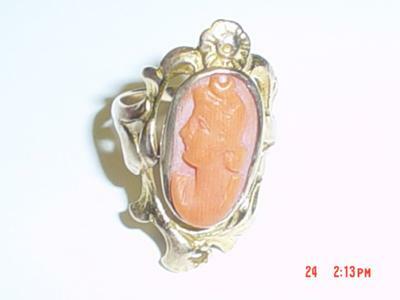 Antique Cameo Ring - Should I Sell for Antique Cameo Value or Scrap? This was given to me by my father about 30 years ago, and I know he had it for several years prior to that. 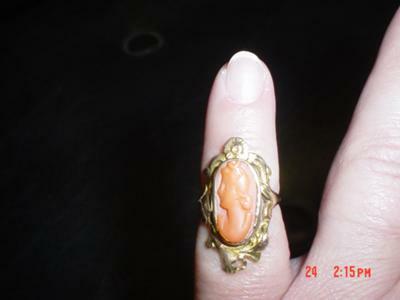 It's not marked 14k or anything like that, but is it possible it was made before they started Marking gold jewelry ? 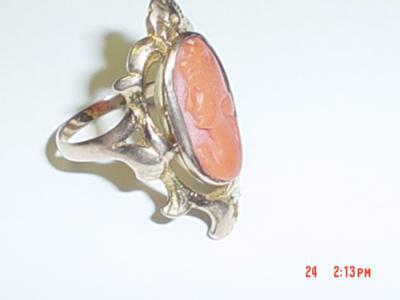 My financial situation is such that I am starting to unload everything I can, I know nothing about old cameo jewelry. 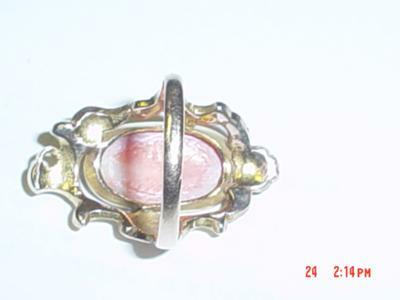 I just wondered if anyone could advise me, would I BE better to try and sell it as an antique ring (value ???) or just sell it to someone for the gold and they can do whatever they want with the cameo... Thanks ! !